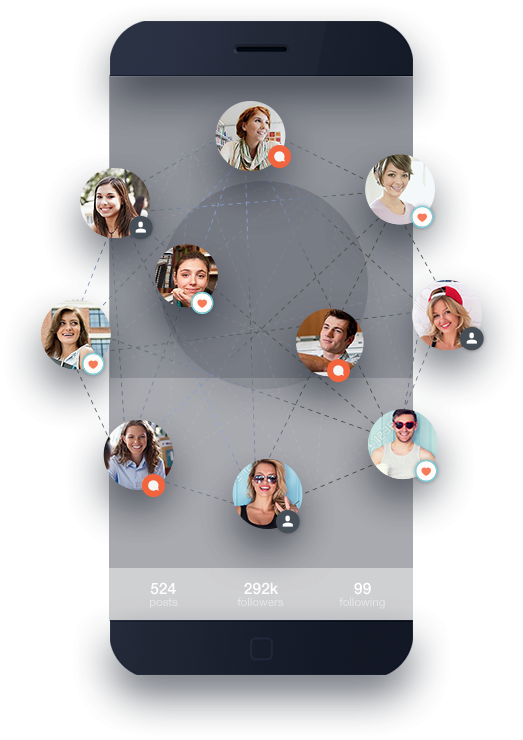 Sns-Growth is a customized Instagram Marketing service. We help Musicians, Bloggers, Artists, Sport Athletes and Privat People to increase their exposure on Instagram. 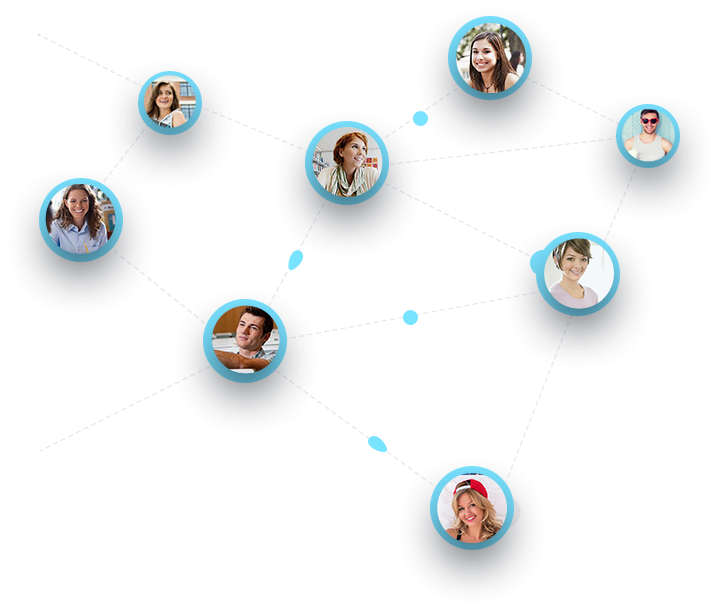 With Sns-Growth you can grow your fanbase organically without spending hours on Marketing! Gain real fans on Instagram, and increase your social awareness. Sns-Growth interacts with new followers on your behalf. This leads to thousands of new people following, liking, commenting and interacting with your Instagram profile. We offer different campaign settings to help you increase and target highly specific followers on your Instagram account. No matter if you simply want to boost your personal Instagram account, we offer customized plans for everybody. Boost the following of your Instagram crowd through Sns-Growth with the proper campaigns settings. 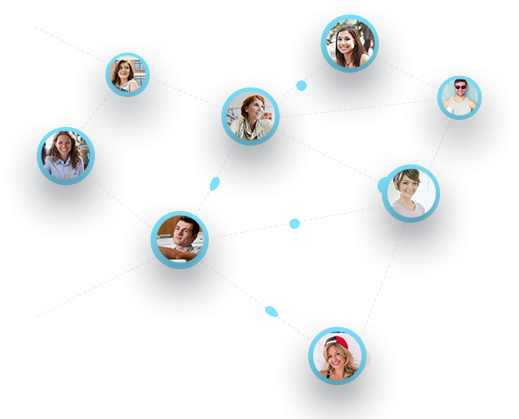 Sns-Growth is one of the cheapest Instagram marketing service on the market. Set up your campaign now and watch your fanbase growing. Sns-Growth is a customized Instagram Marketing service.No matter if you simply want to boost your personal Instagram account, we offer customized plans for everybody.